Turn your living room or bedroom into the perfect calming place with ARMAGGAN’s Istanbul Essence candle. One of the reasons to buy scented candles is the benefits due to their aromatherapy properties. With feminine scent this candle is a great way to help you relax and take some time while you are meditating and dreaming. 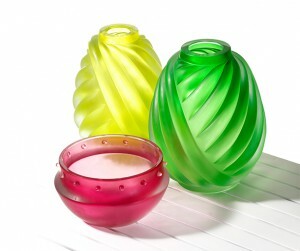 In spring days bright colors provide a little pop of brightness to the living spaces. 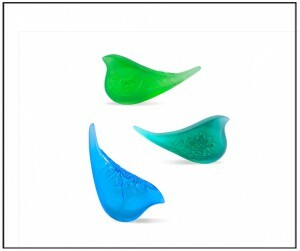 You can give your home a trendy designer look with these glass designer objects from ARMAGGAN Objet d’art Collection. A little touch of bright colors among others can give any space an energetic lift. Afternoon tea ritual is the perfect way to gather with the loved ones, especially on a sunny summer day. If you are celebrating a special occasion or it’s just a weekly plain afternoon fun with close friends, consider setting the table with chic silk or cotton table cloths and keep it elegant with a silver tray. And don’t forget to have some pretty flowers. Traditional motifs used in handicrafts and architectural forms from Asia Minor civilizations takes shape in ARMAGGAN Objets d’Art and Leather Collections. 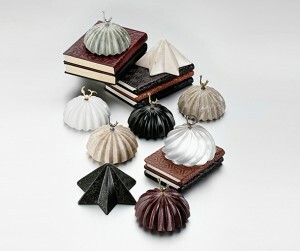 Each handmade marble paper weights or vegetable tanned notebooks convey a lasting message of inspiration, making them enduring gifts for someone starting a new job or a design enthusiast friend. Taking time to enjoy the little things is really important, just like the glass designer Meral Deger does. She was inspired for her collection by the sparrows of Istanbul that are visiting her at the terrace of her apartment in Salacak. To add some fun, color and positivity to your home or office you should consider the Sparrows of Istanbul as a decorative object. A cheese plate is the crowd-pleaser when you’re organizing long table dinners with friends and family. Whether the cheese is soft, spicy or creamy, there’s always something for everybody. 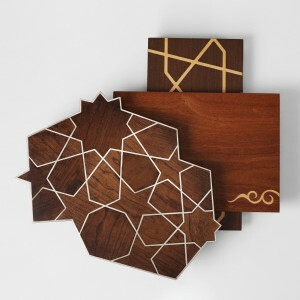 Why don’t you consider ARMAGGAN’s Seljuk chain motiffed cheese platters to make your dinner table chicer? It is also a perfect gift for those friends who have an eye for good design. Embrace the summer mood with ARMAGGAN Textile and Home Textile Collections that bring us closer to nature by borrowing the colors of sand and shells with naturally dyed colours and textures. 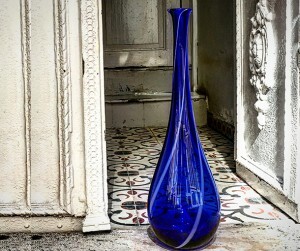 Welcome summer and lighten the look of your home by bringing the mediterrenean sea breeze to your home with #ARMAGGAN’s hand blown cobalt blue bottle, delightful also for displaying fresh cut flowers. 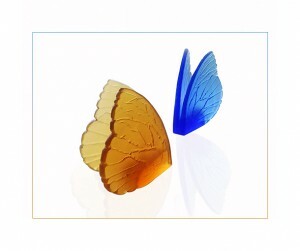 Get inspired by the bright sunny colors and flap your wings to summer with Meral Değer’s glass butterfly objects. Stay inspired and surround yourself with things that make you feel good, discover #ARMAGGAN Designer Objects Collection at armaggan.com. Many people agree on how soft, luxurious looking and fine material is silk to wear, but it is also a great companion while sleeping. 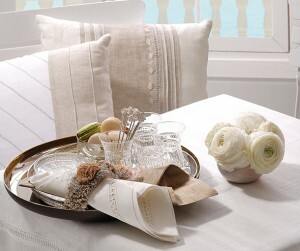 Nothing beats with the soft, elegant and beautiful look and feel of silk bed linens and duvet covers. Silk helps to regulate body temperature which has a direct effect on our biological clock. 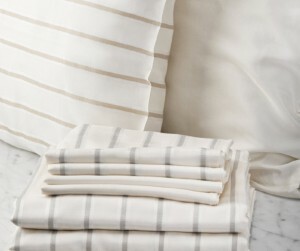 Enjoy a comfortable and peaceful night’s sleep with ARMAGGAN’s luxurious silk duvet covers.